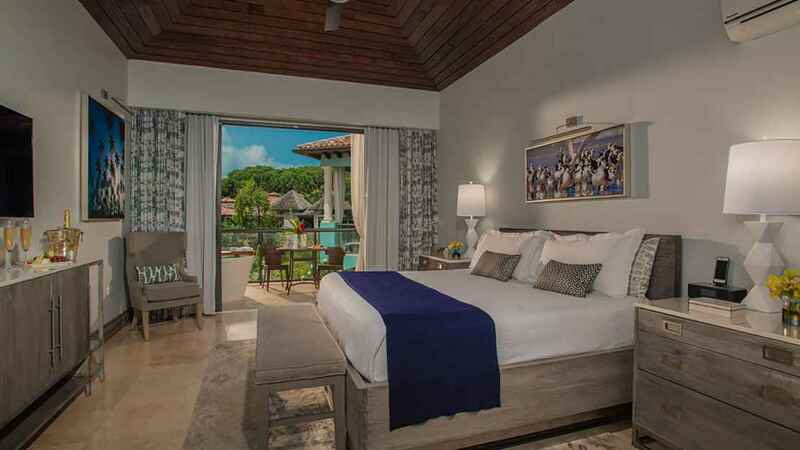 The ultimate sun, sea and sand resort, the all-inclusive Sandals Grenada is an ideal choice for anyone craving a delicious taste of paradise. 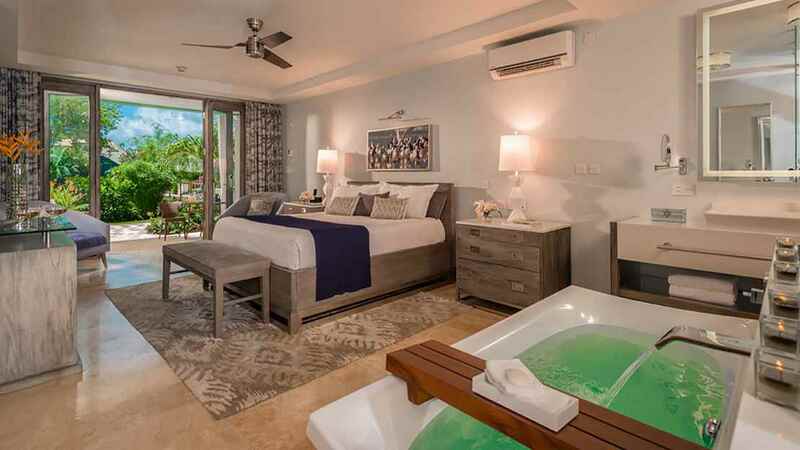 Offering a glorious beachside location, luxurious accommodation and an exciting array of water sports, this exotic hideaway really does showcase the very best of the spectacular Caribbean island of Grenada. 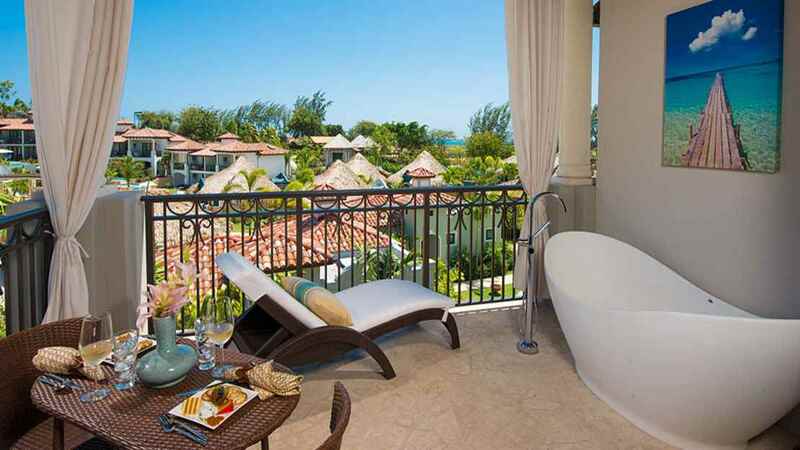 With a vast selection of fine dining restaurants also on offer, Sandals Grenada undoubtedly has all the ingredients for a sensational holiday. 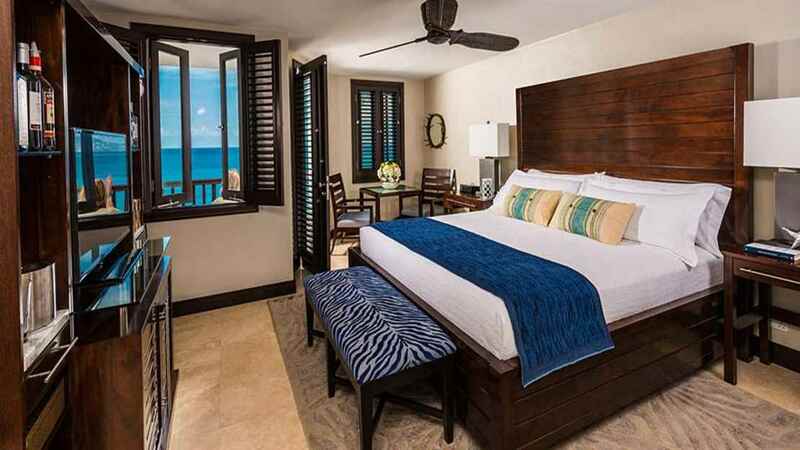 Sandals Grenada is located next to the beach. 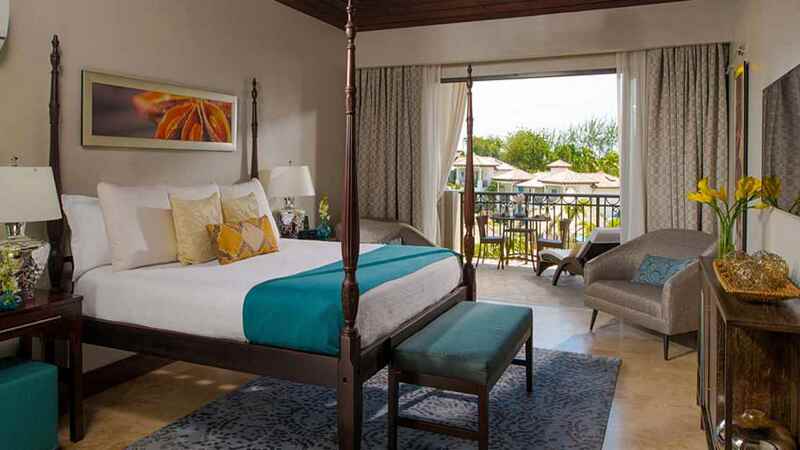 Sandals Grenada enjoys a secluded location, but boasts all of the amenities you could possibly wish for while on holiday. 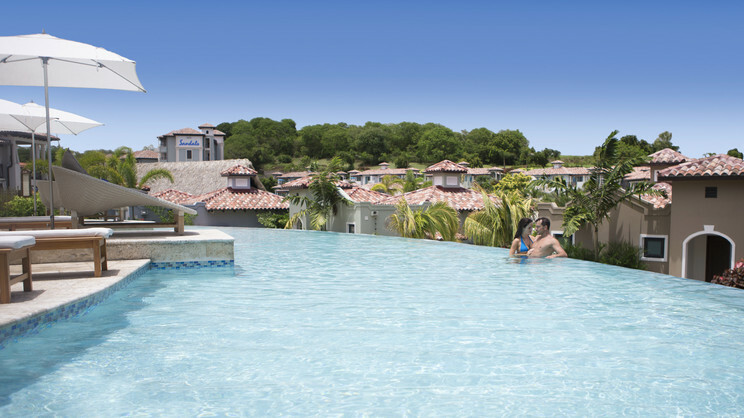 Sandals Grenada is approximately 2km away from Maurice Bishop International Airport.